Our Purpose…is to share the wonders of God’s creation. By revealing fresh insights of His infinite wisdom, gentle touch, undeniable justice, redeeming love, and flawless design, pure truth shall bring renewed peace. 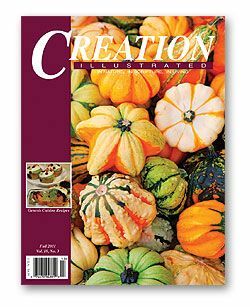 Each part of this publication is offered as a reprieve from the daily rigor’s of life so that all can look to the future with unbridled gratitude and hope. 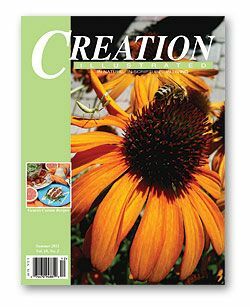 So state the editors of Creation Illustrated magazine in every issue. 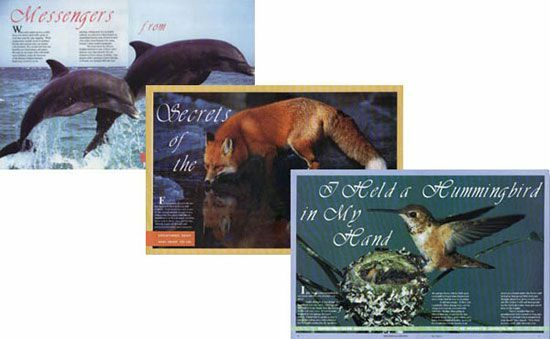 For almost twenty years, they have used articles, short stories, photo contests and puzzles for kids, even a recipe or three to share some of God’s wonders with readers. 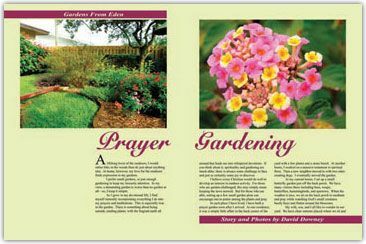 In order to bring a balance of physical, spiritual and mental enrichment, each issue is divided into three parts: nature, Scripture, and living. 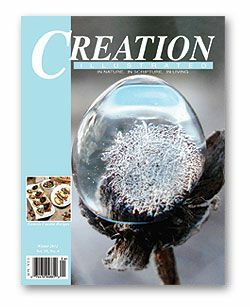 Befitting its title, throughout the magazine are dozens of photographs—from macro close ups of flowers and insects to panoramic landscapes. Those who pay now with a credit card will save another $5.00 per year per subscription. Canadian Residents will need to add $5.00 for postage, those living in other foreign countries will need to add $10.00. Select members of the TOS Homeschool Crew received four of the most recent issues of the magazine to review and share with their families. 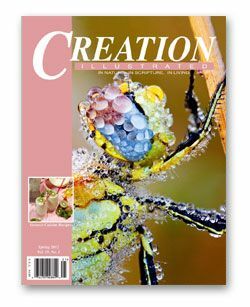 You can also request your own sample issue of Creation Illustrated before committing to a subscription. A big thank you to Beth of Ozark Ramblings for writing this introductory post.